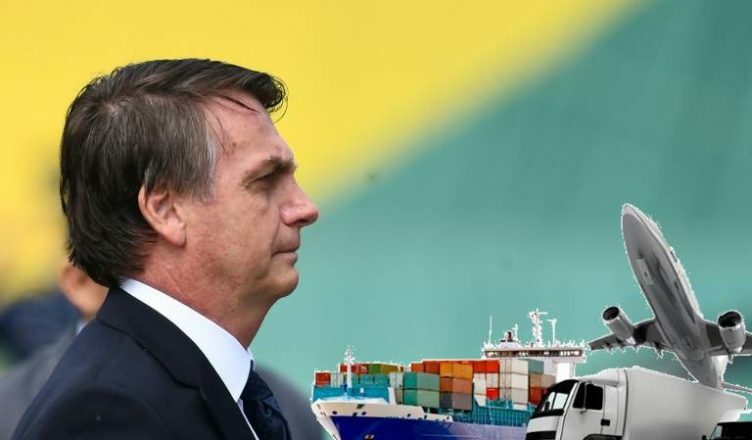 The Ministry of Infrastructure of Bolsonaro Government will send to Congress a bill creating ANT (National Transportation Agency) – a kind of infrastructure super-agency. It will be formed by the junction of ANTT (regulation of land transport) and Antaq (port terminals), both with directors involved in corruption schemes and favoring companies. 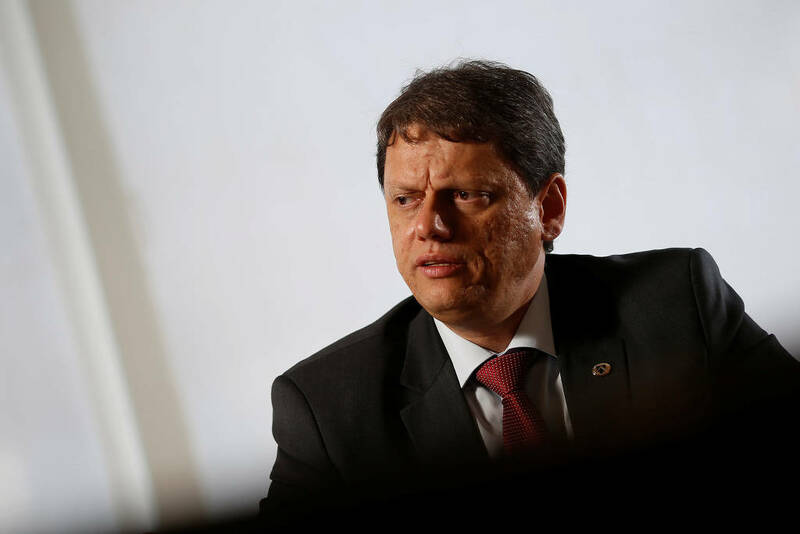 In an interview with Folha, the infrastructure minister, Tarcisio Freitas, said that when joining them, there will be only five directors. In practice, this means a cleanup at ANTT and Antaq, as current leaders will have their terms terminated because of the creation of the new agency. “The original project of 1999 already provided for the creation of a single transport agency,” said Tarcisio. In the port of Santos (SP), the terminals are regulated by Antaq. However, there are railroads that arrive at the port under the authority of ANTT. “Let’s impose a simplification agenda,” the minister said. According to Tarcisio, this model has been used successfully in Italy and Canada. In Brazil, Espírito Santo and Santa Catarina joined transport agencies in one. To avoid conflicts, ANT’s rules of procedure will define rules to prevent one area from overlapping the other. Also according to the minister, the current servers will be maintained. However, for this, the Ministry of Economy will have to speed up the procedures of a bill that defines the career plan of the federal servers. This law will allow officials from different agencies to be transferred from ministries – or regulatory agencies – without disrupting their career plan. Today, in some cases, it is impossible to take advantage of a technician to perform similar functions in another folder, or from one agency to another. The change comes at a time of “agency weaknesses for political interference,” according to the minister. In the case of ANTT, the director-general, Mário Rodrigues Júnior – linked to PR by former deputy Valdemar Costa Neto – is accused by employees of Andrade Gutierrez, OAS and Odebrecht contractors of receiving bribes at Rodoanel (SP), when was director of Dersa, between 2003 and 2007. In this case, he was denounced to the court by cartel. As Folha reported on Wednesday (6), Rodrigues and his deputy in office, Sergio de Assis Lobo, are accused by the former superintendent of Andrade Gutierrez in the Midwest Rodrigo Ferreira Lopes da Silva to charge 20% of Valec, the state-owned railway company, when they ran it. Assis Lobo’s term expires in 12 days and in his place the minister said that he will appoint an auditor from the TCU (Union Court of Accounts). The appointment will be sent to the Civil House, and the appointment to the position will be of Bolsonaro. In Antaq, the director general, Mário Povia, is investigated by the Federal Public Prosecutor’s Office in the Federal District for supposedly favoring cabotage companies (maritime and fluvial navigation within the country). Since the transitional government, it was already known that there would be a reformulation of the regulatory agencies under Bolsonaro. As Folha anticipated in the occasion, the idea is to give back to the respective ministries powers like definition of edicts, concessions and privatizations, that today are with the regulators. ANT will monitor compliance with the contracts and implement the government policies defined by the government. To promote cleanliness in cadres involved in corruption and irregularities schemes, the idea was to pressure the leaders to ask for exemption. Otherwise, administrative investigation procedures would be opened for alleged acts. However, in the case of ANTT and Antaq, two of the agencies most cited in irregularities, even by Lava Jato, this process would be long. Therefore, according to President Bolsonaro’s advisers, the creation of ANT would be the fastest way to promote cleaning. The agency’s project has been discussed with Bolsonaro advisors, parliamentarians, TCU ministers and technicians, ministerial advisors and associations from the various sectors involved. The idea, according to Tarcisio, is to “build consensus” before sending the bill to Congress.